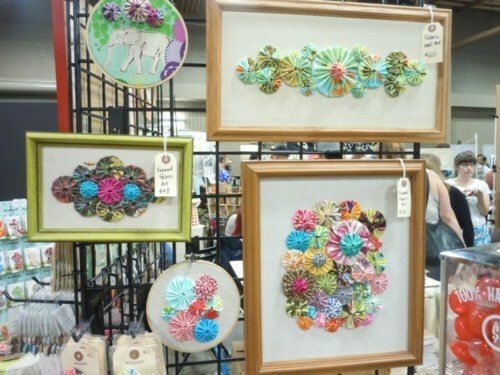 Last weekend, the Renegade Craft Fair came to Austin, and it was tons o’ fun! I felt like I was walking around Etsy. Frills. Frilling. LOVE. 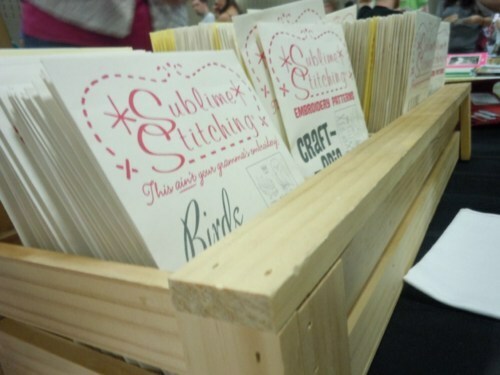 There was so much eye candy, I just had to buy a few prizes for myself – more on that in a later post. I left with some ideas of my own, too. 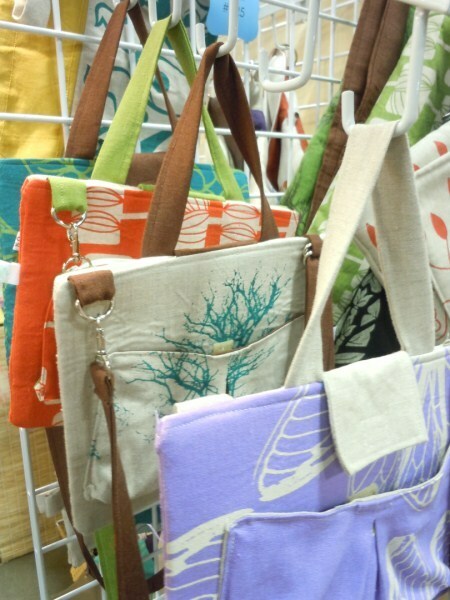 Check out these frilling Ipad carriers I found by Craft Chi. You can find her blog here. 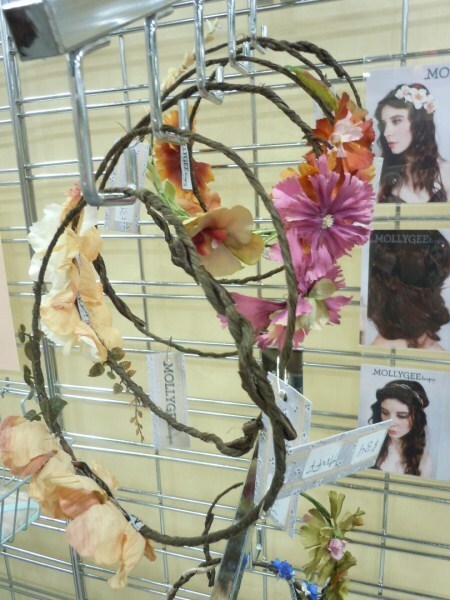 Hair pieces were all the fad at the Fair this year, but these flower crowns stood out above the rest. They are just the fringes of Molly Gee’s collection. Seriously, I think I stayed in her booth the longest. She had ALL KINDS of frilling goodies. Check out her website to see what I mean. I could not get enough of this fabric wall art by Tefi Designs. My favorite is the Embroidery Ring Decor. I am also in LOVE with her fabric necklaces and rings. So frilling! Check out her site for everything from wreathes to jewelry to stationery! 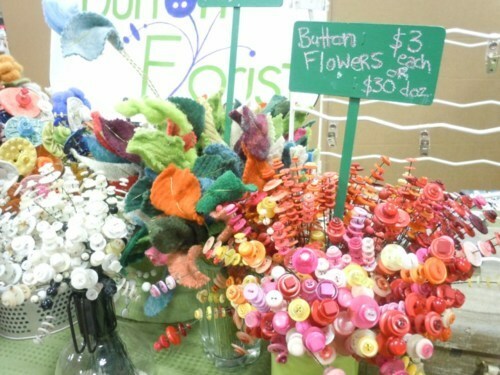 These button bouquets by the Button Florist were amazing to behold! She even had bouquets made from felt and ceramic. It would be really neat to see her creations as a wedding decor. Her site is currently under construction, but you really ought to bookmark it for later! 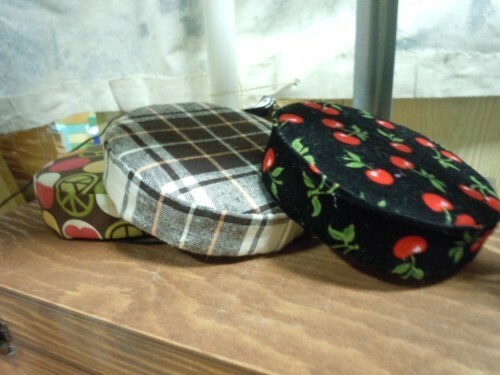 I fell in LOVE with these Baby Pill Box Hats. Seriously. LOVE. They are so cute; I just HAD to have one. You can find these at Black Gardenia Design along with many other super frilling hair pieces. Well, there you have it. My faves from the Renegade Craft Fair in Austin. Ours was the first city they hit this summer, so check out their site for a city near you!